Upgrade your six-shooter with the Colt Python Spare Revolver Shells. 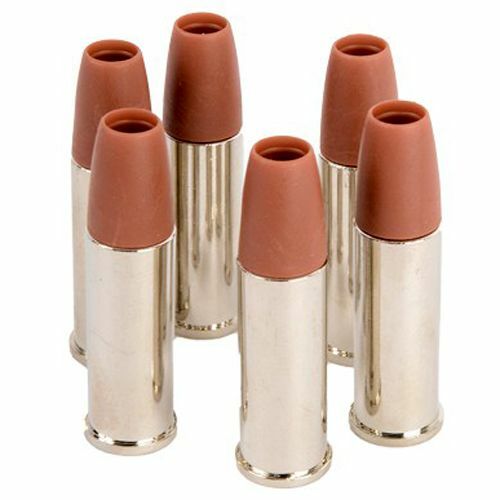 These shells feature quality construction and are designed to hold one round of 6mm BBs each. Compatible with Colt Python CO2 airsoft revolvers.